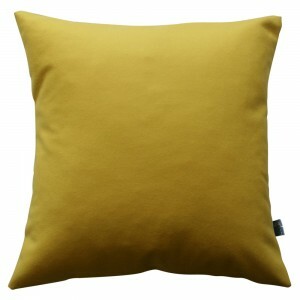 Metallic gold thread on a black background creates both a modern and 70s glamour vibe. 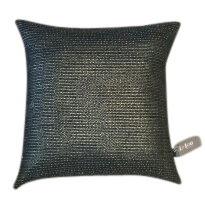 A stunning black linen envelope back. 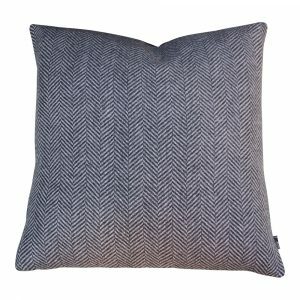 Copper Berry Herringbone Cushion Design. 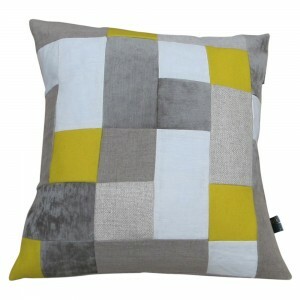 Canary Italian Wool Cushion Cover. 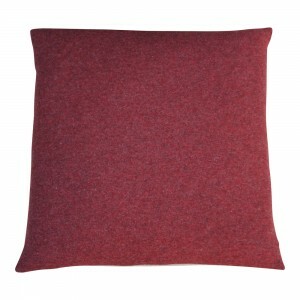 Copper Berry Brick Wool Cushion Design.